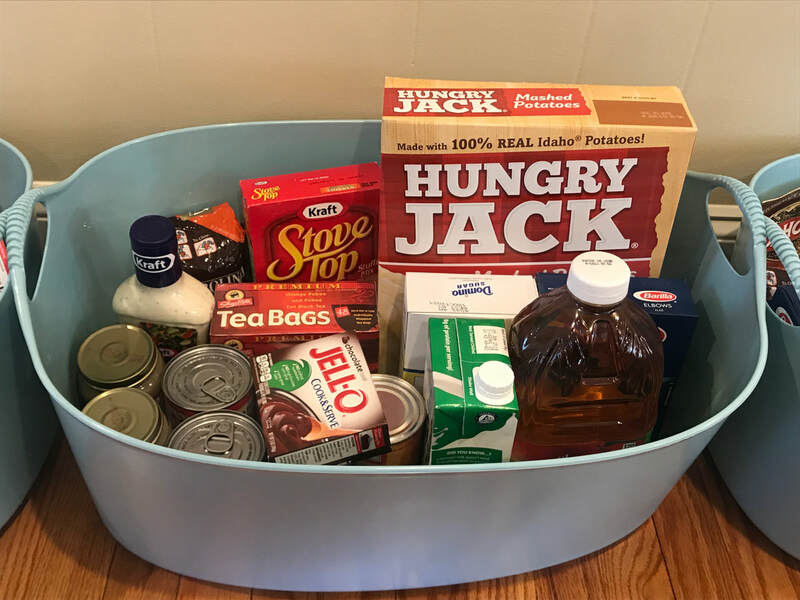 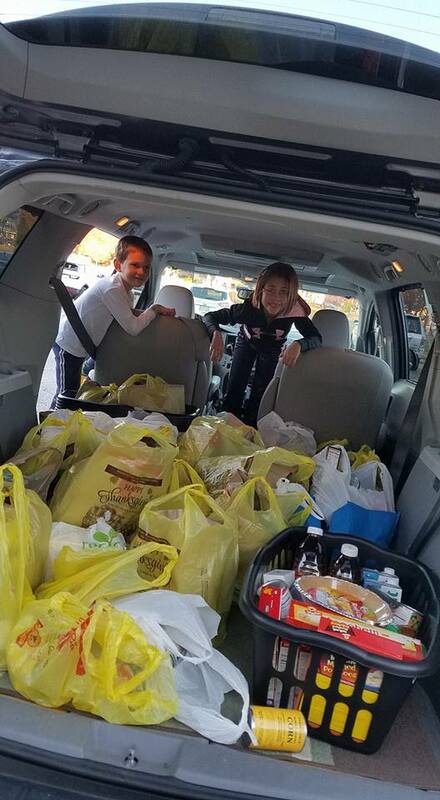 Each Thanksgiving season, the Ramsey Juniors donate and put together 20 baskets full of food items to donate to Ramsey Responds. 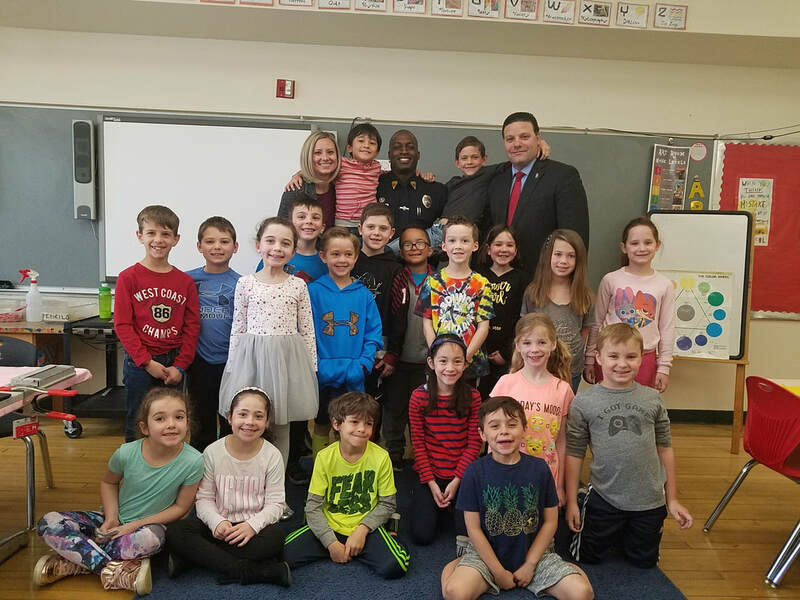 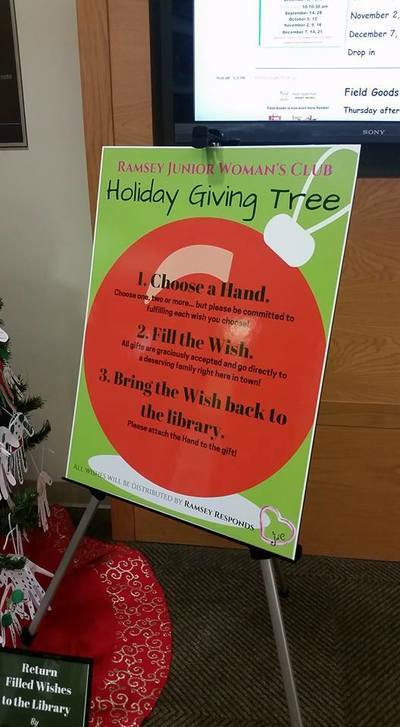 Each Holiday Season, the Ramsey Juniors work with Ramsey Responds and the Ramsey Public Library to set up a Holiday Giving Tree. 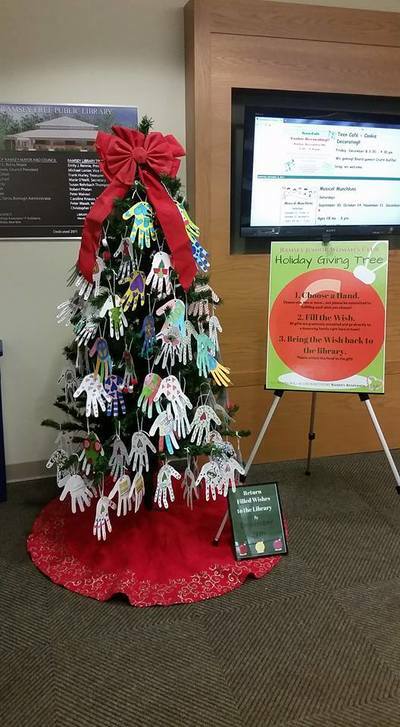 Local residents are encouraged to pick a "hand" off of the tree at the library and fulfill a holiday wish list item for those less fortunate. 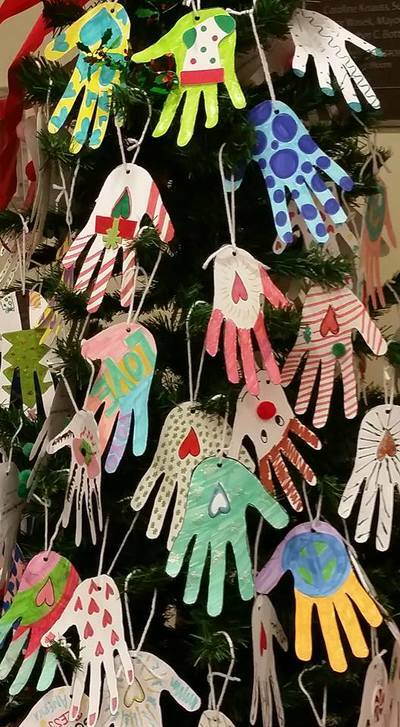 This year, our hands are being decorated by our member's children. 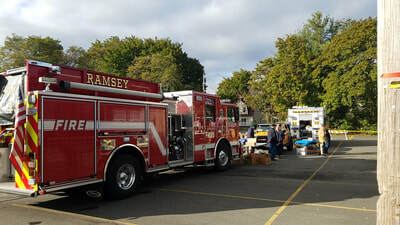 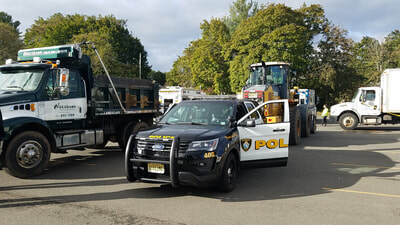 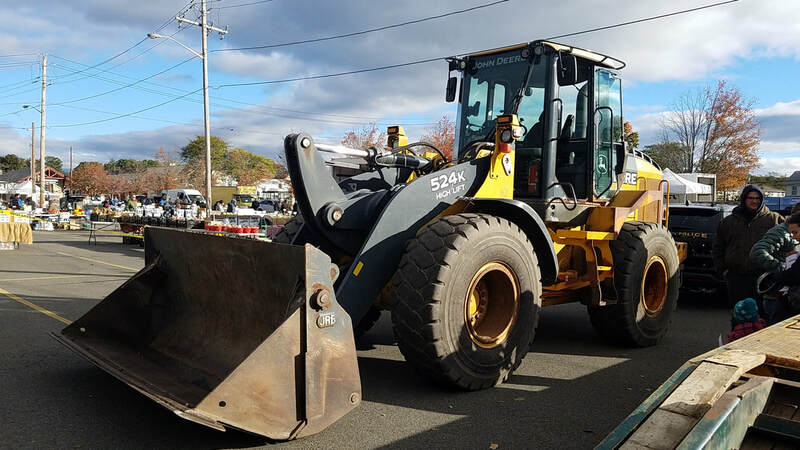 Each fall season, the Ramsey Juniors organize and run a Touch A Truck event at the Ramsey Farmer's Market. 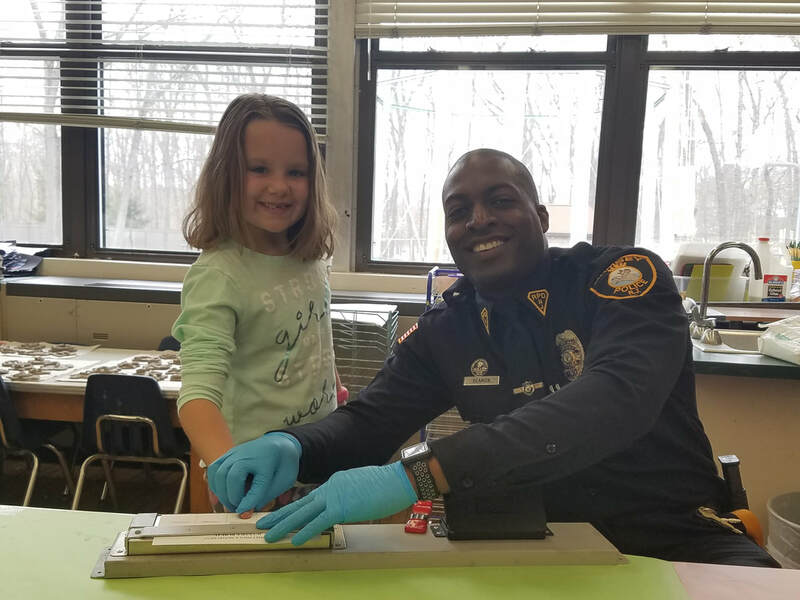 All donations benefit Ramsey Service Organizations, including Ramsey Police, Ramsey Rescue, Ramsey Ambulance, and the Ramsey Fire Department. 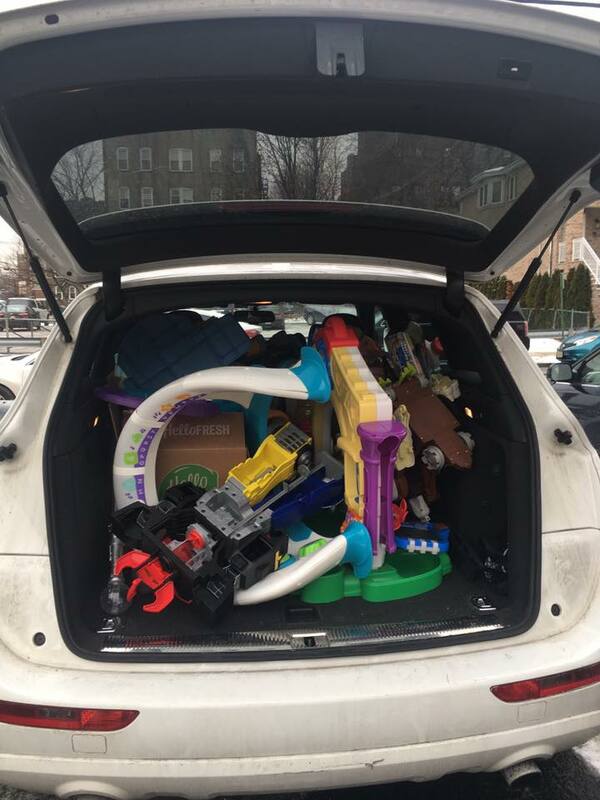 Every holiday season, the Ramsey Juniors organize a Second Chance Toy Drive. 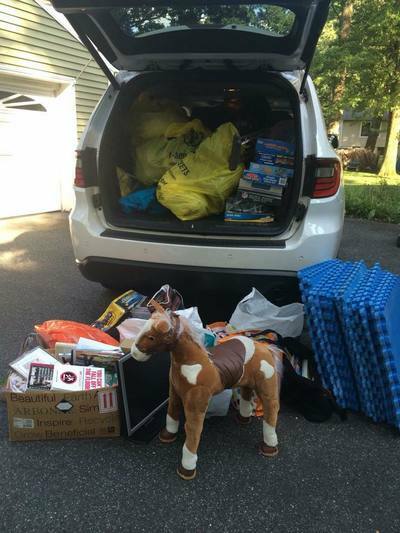 Our members partner with a neighboring organization and we collect and drop-off the donated items. 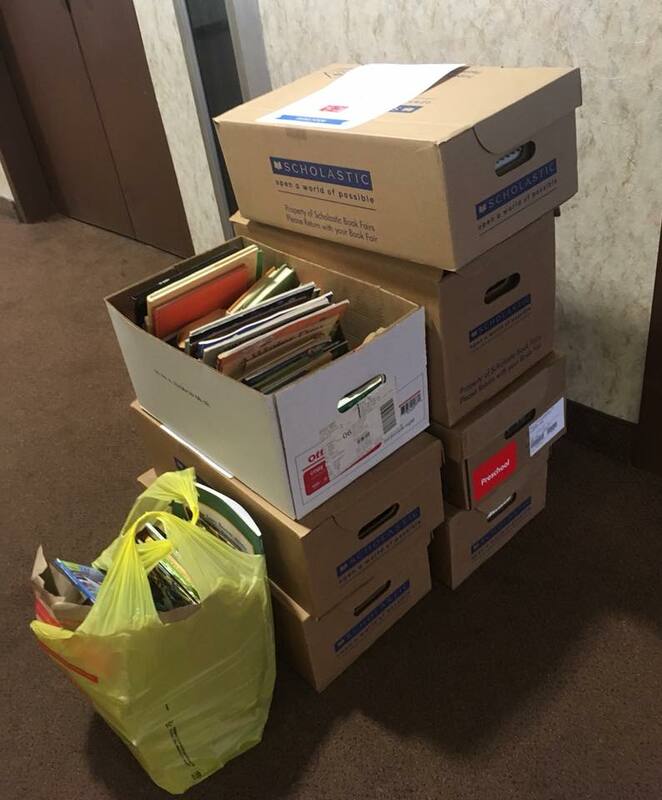 Each spring, we collect used books and donate for Reach Out & Read. 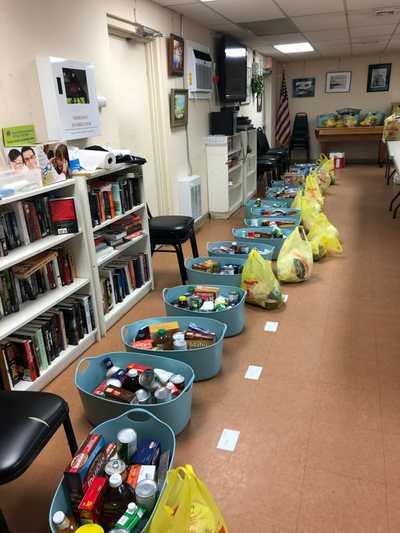 The Ramsey Juniors work with Ramsey Responds and the Ramsey Library to set up a Summer Giving event. 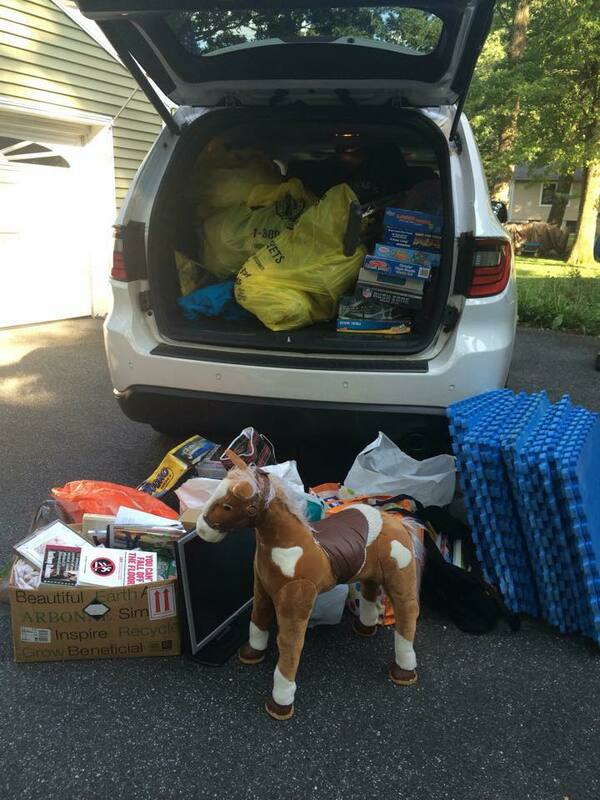 We encourage members of the community to donate summer activity items to ensure that the entire community has a fun summer season! 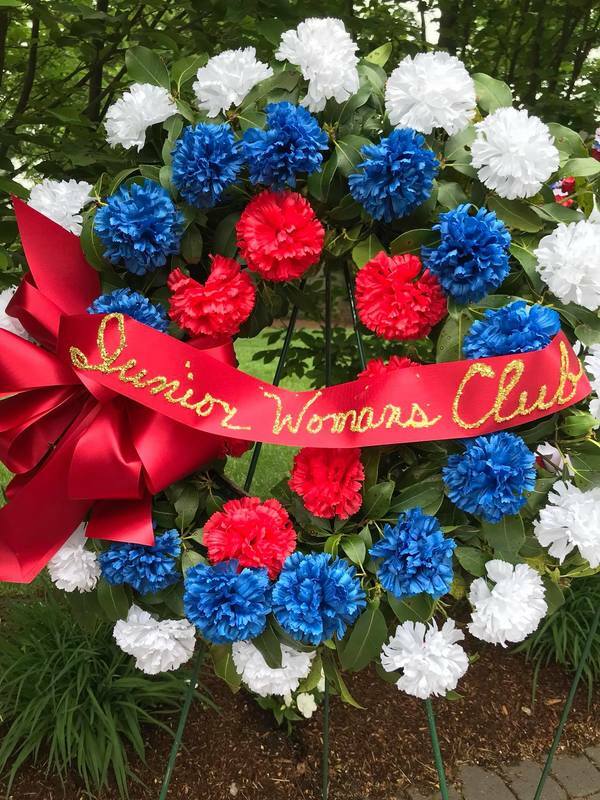 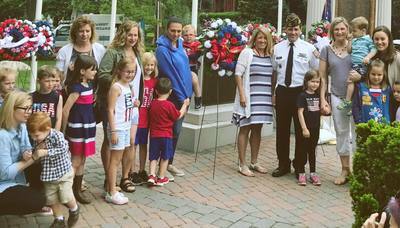 Each Memorial Day, the Ramsey Juniors prepare a wreath to be presented at Ramsey's Memorial Day presentation at Veteran's Park. 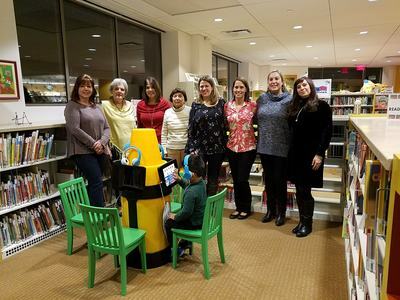 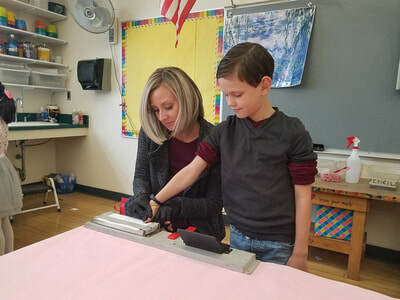 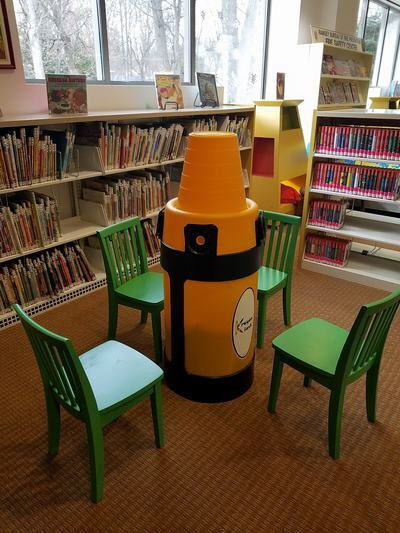 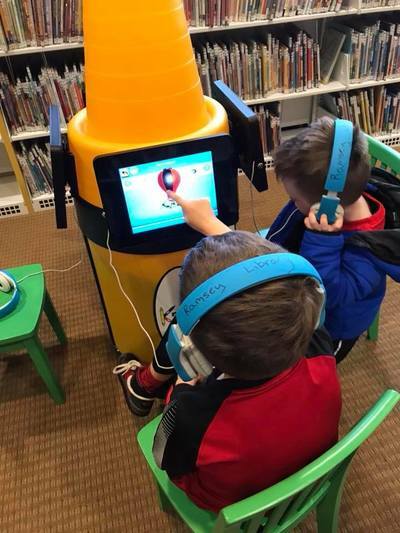 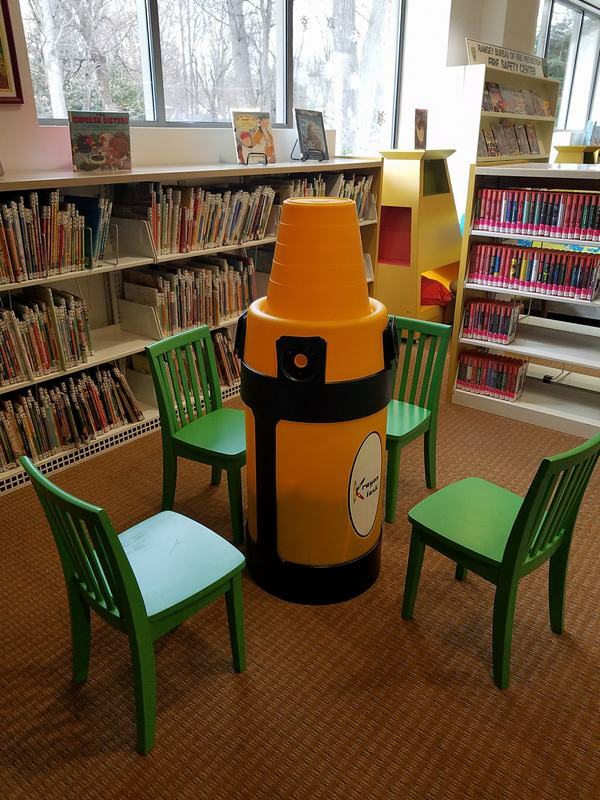 The Ramsey Juniors worked with the Ramsey Library and Friends of the Ramsey Library to create a new activity kids' kiosk in the children's section. 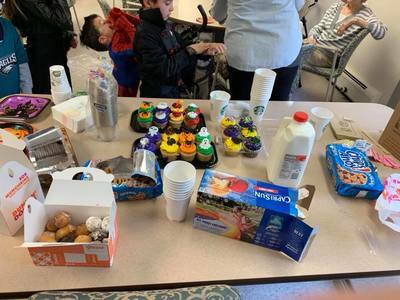 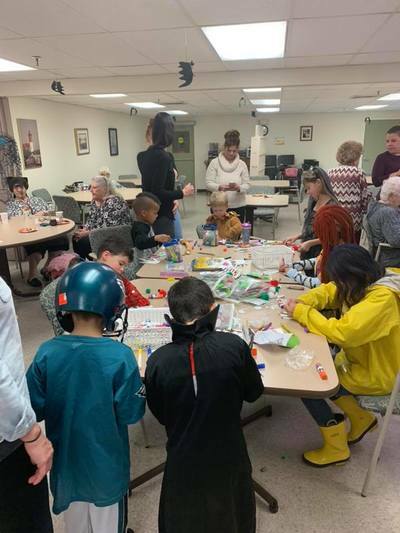 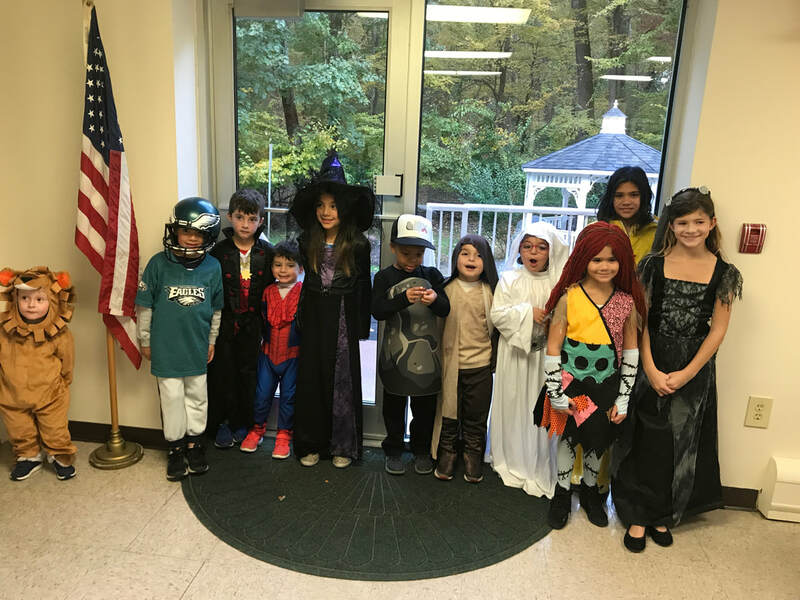 Each Halloween season, our members and their children go to the Woodlands Senior Center in Ramsey for a halloween parade, treats, and crafts. 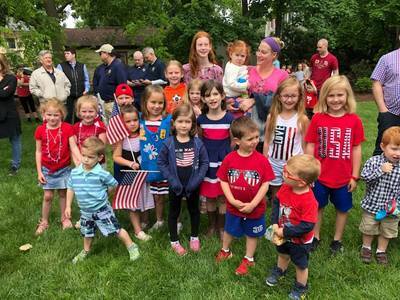 ​This event is one of the highlights of our year!